In between picking out your new fall clothes and sipping on PSL, try discovering the awesome theater deals going on this month in D.C.
theatreWeek is an initiative started by theatreWashington which encompasses musicals, comedies, dramas, and more from dozens of participating theaters from September 21 to October 2. 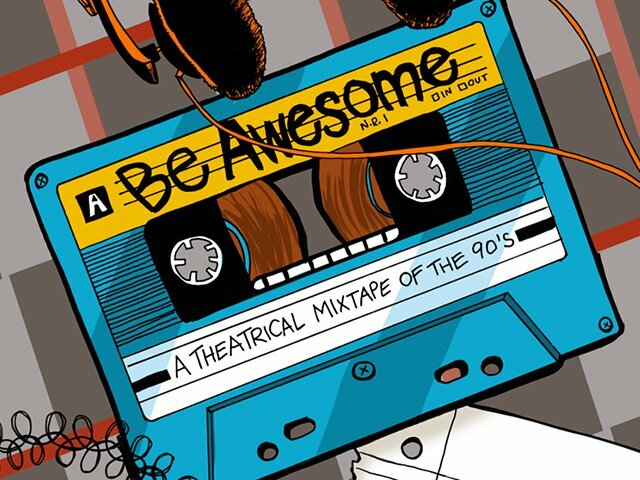 So get out there and see some new theater this month! Here’s the full guide to what’s playing, where you can see it, and how you can get tickets. 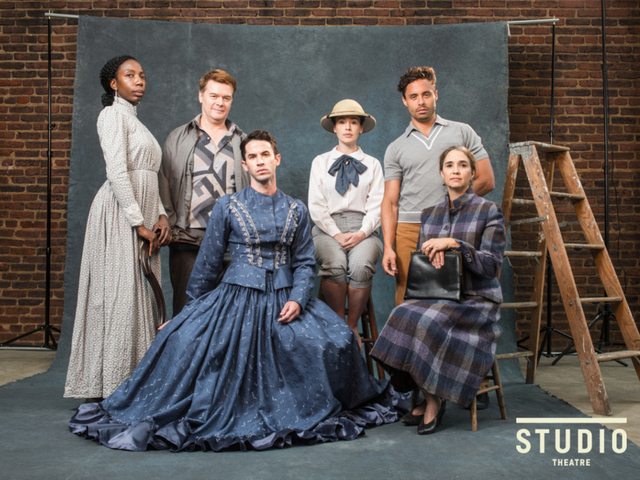 Part 2 of Tony Kushner’s strikingly epic and award-winning play about sexuality, religion, and politics at the beginning of the AIDS crisis continues through October 30 at Round House Theatre. 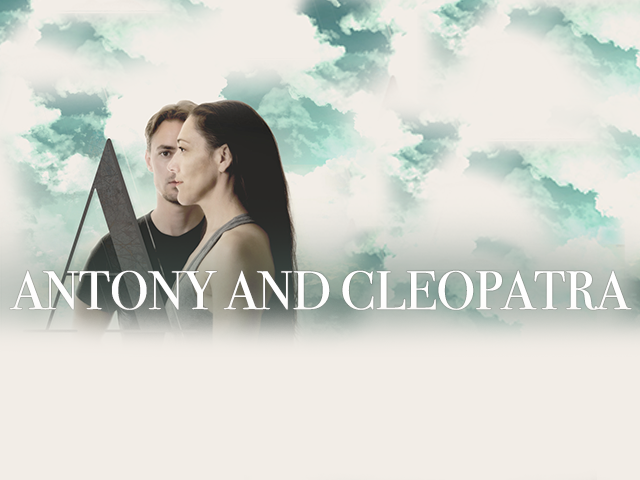 Alexandria, Egypt comes to Alexandria, Virginia in William Shakespeare’s Antony and Cleopatra at Brave Spirits Theatre. This World Premiere Musical at Flying V explores memory, nostalgia, transition, and that moment where you choose what to keep and what to leave behind. Bring tissues! 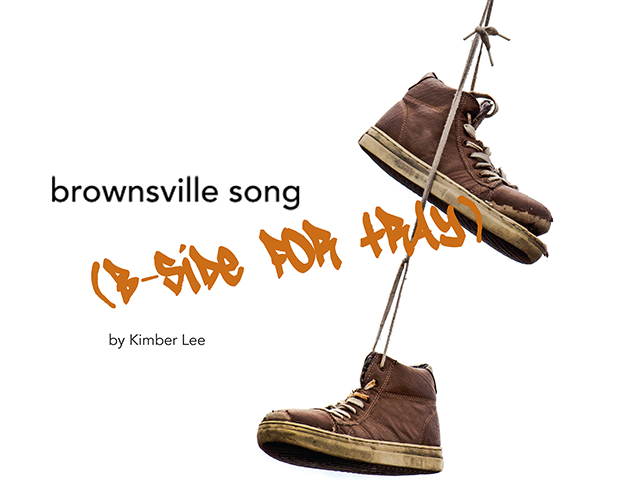 Shifting between memory and reality, this hopeful drama examines inner city violence in a new light at Theater Alliance at Anacostia Playhouse. 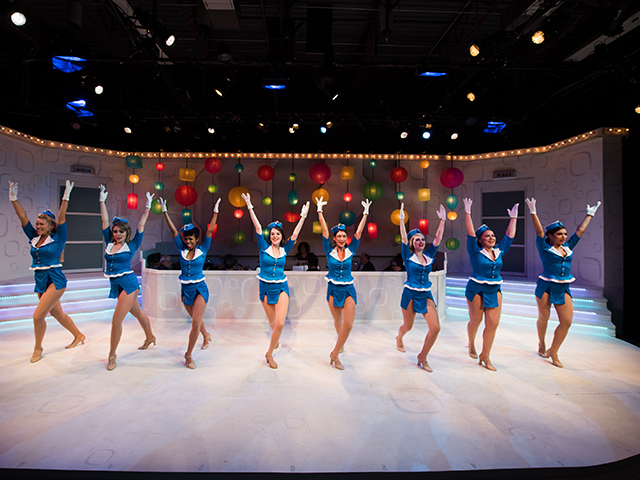 Inspired by the hit film starring Tom Hanks and Leonardo DiCaprio, Catch Me If You Can is an entertaining musical brought to life by the artists behind musical sensations Hairspray, Ragtime, and The Full Monty. 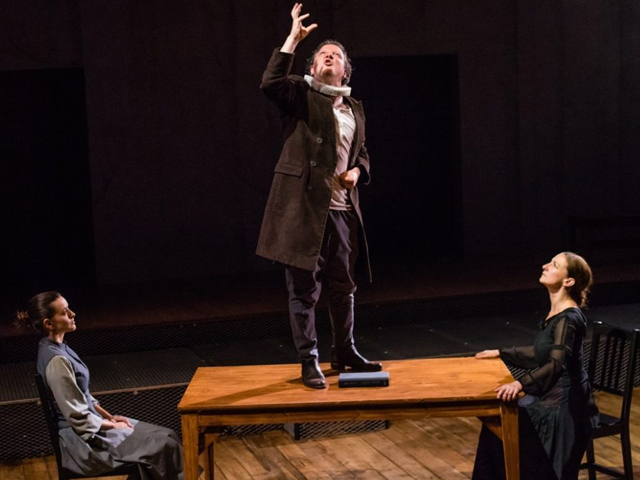 Performed in Spanish with English subtitles, Cervantes: El ultimo Quijote is directed by 2016 Helen Hayes Award-winning director José Luis Arellano García. 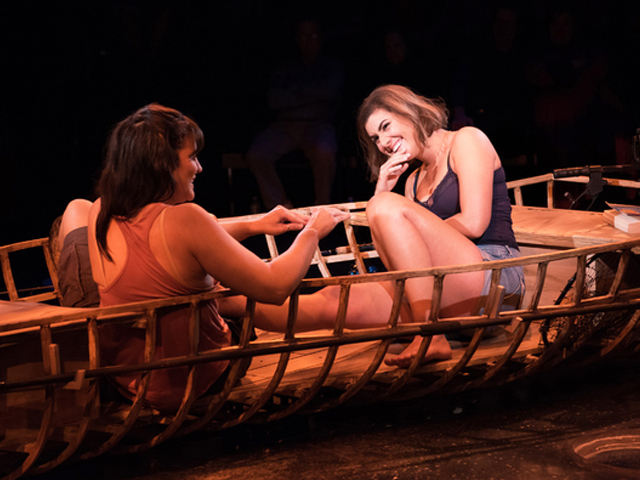 Caryl Churchill’s revolutionary, audacious, and playful take on sexual politics takes the stage at Studio Theatre. 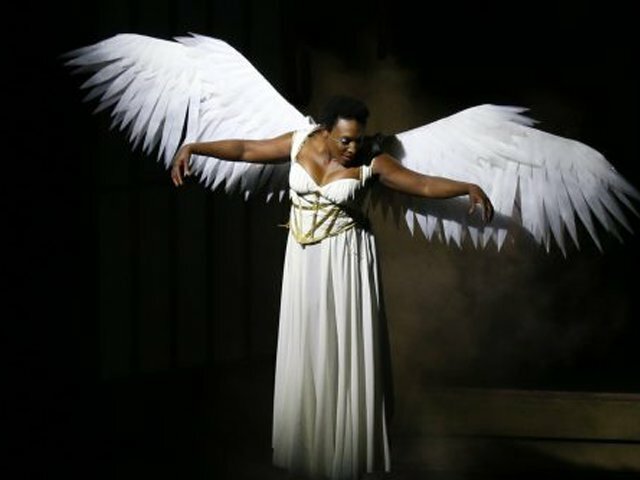 Synetic Theater’s innovative and emotionally-charged production of Dante’s Inferno is a wicked whirlwind of stunning visuals, hauntingly vivid original music, and powerful physicality. 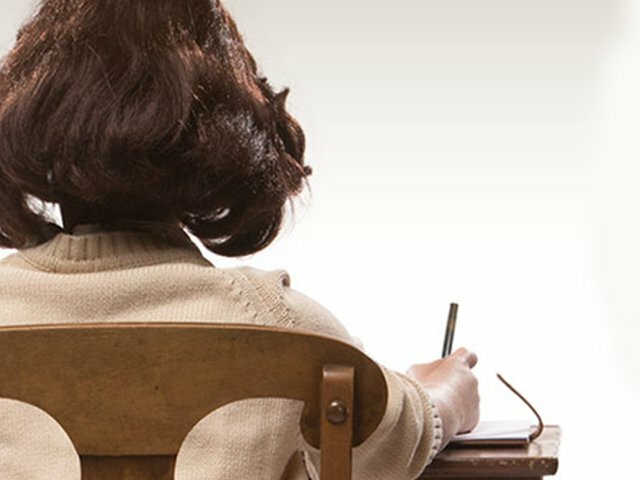 One of the 20th century’s most powerful stories comes to life in Olney Theatre’s intimate stage adaptation of The Diary of Anne Frank, presented in a 150-seat black box. 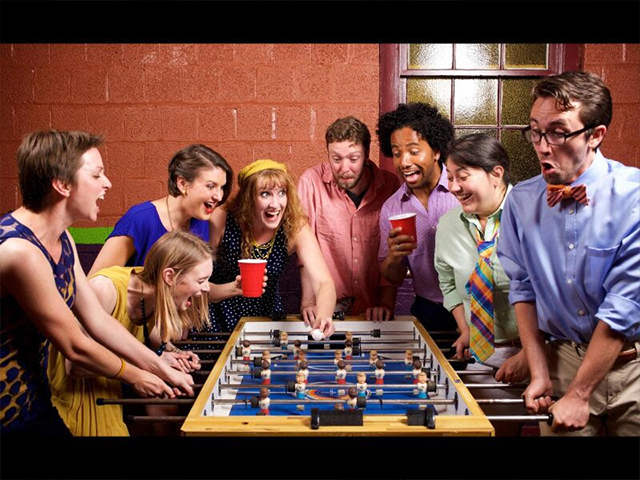 Relationships and friendships are put to the test in the witty and compassionate Dinner with Friends, presented by Peter’s Alley Theatre Productions in Arlington. 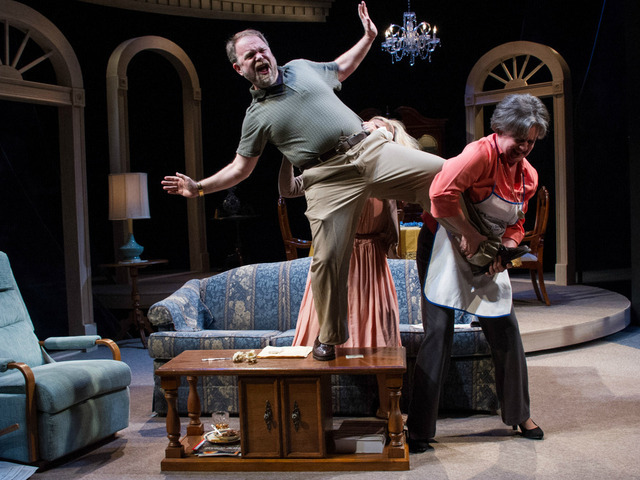 For something completely new, discover the funny, fierce and provocative World Premiere comedy The Gulf at the Tony Award-winning Signature Theatre in Arlington. 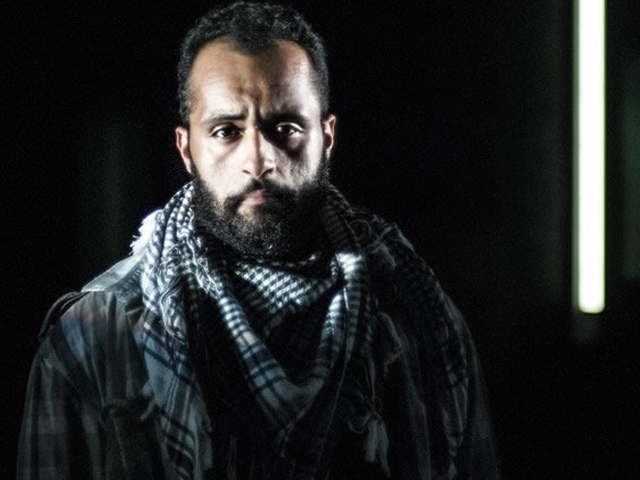 The DC Area Premiere of I Call My Brothers is a political, funny, and explosive new play at Silver Spring’s Forum Theatre. 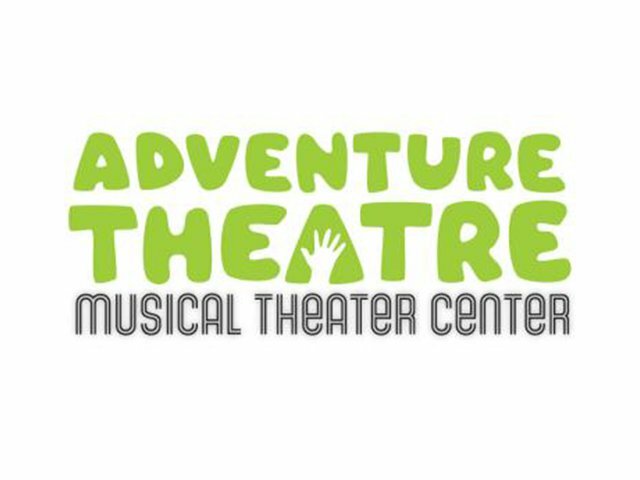 Based on the beloved children’s book, Adventure Theatre’s newest show is sure to entertain family members of all ages. 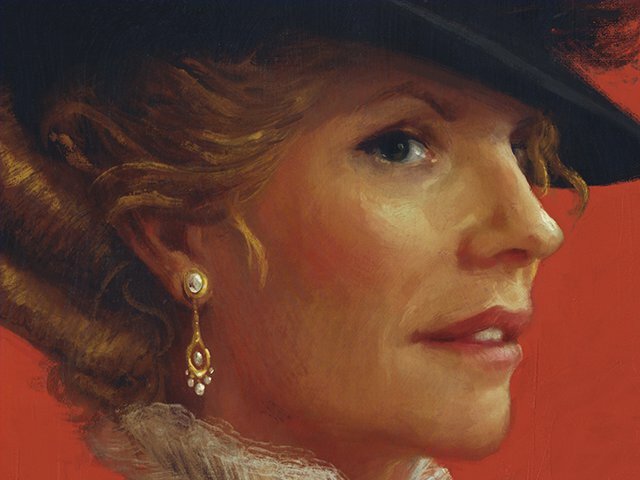 Family, religion, and identity are explored in the hilarious and heartfelt comedy The Last Schwartz at Theater J.
Emmy winner Marg Helgenberger stars in The Little Foxes at Arena Stage in DC, a classic tale of greed and betrayal. 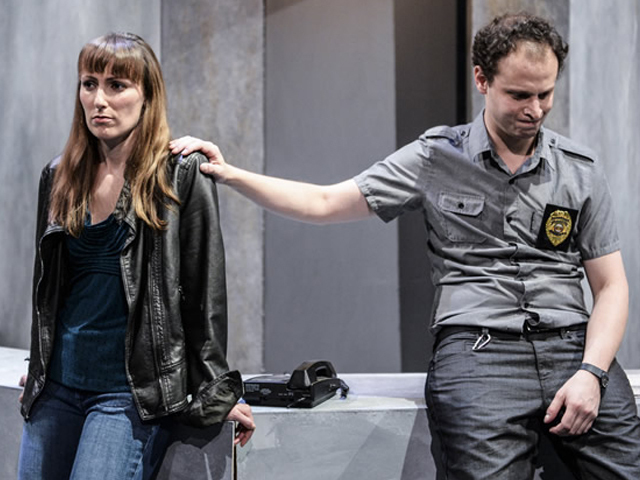 Lobby Hero, a timely comic drama by esteemed playwright Kenneth Lonergan, is making audiences laugh and think at 1st Stage in Tysons, Virginia. 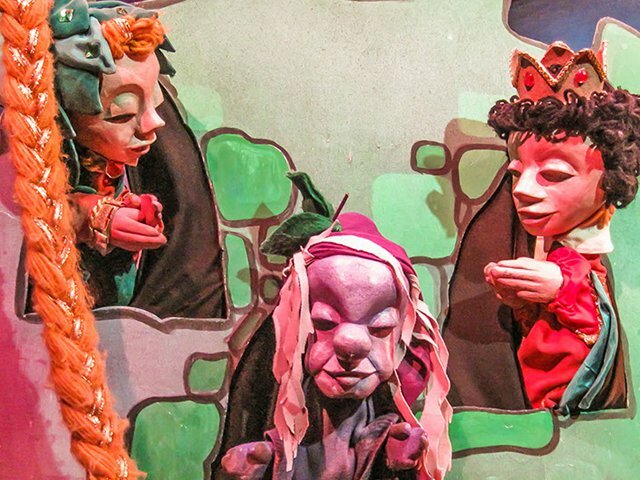 Rapunzel will get families (particularly with children aged three through nine) passionate about puppets in this unique and entertaining family production. 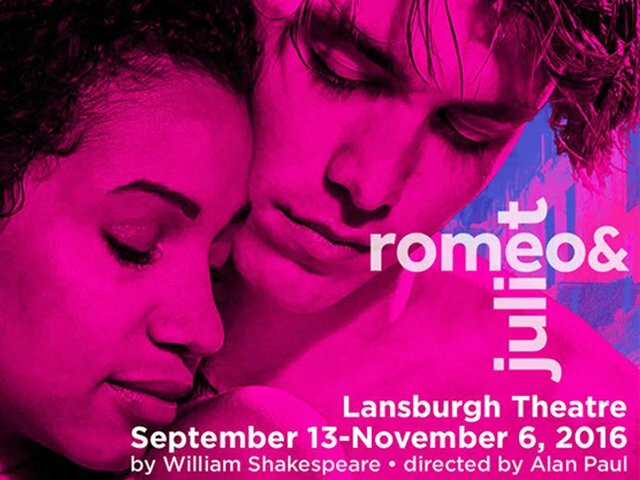 The most famous love story of all time, Romeo and Juliet, can be found at one of the country’s most acclaimed Shakespearean theater companies right in DC. 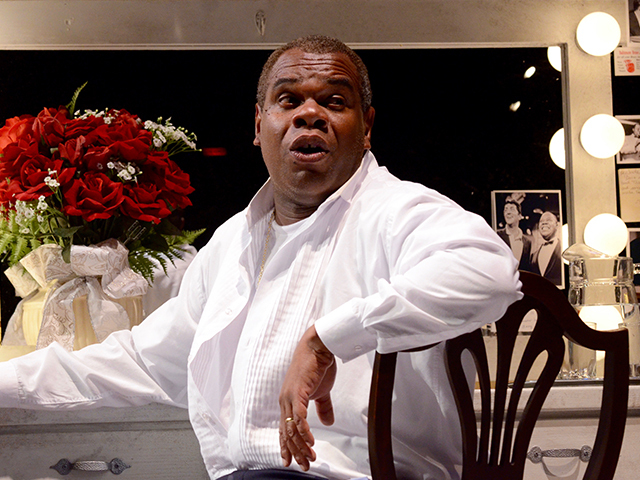 The inaugural play of Mosaic Theater Company’s second season is Satchmo at the Waldorf, the hit Off-Broadway play that takes audiences behind the scenes of Louis Armstrong’s career and personal life. 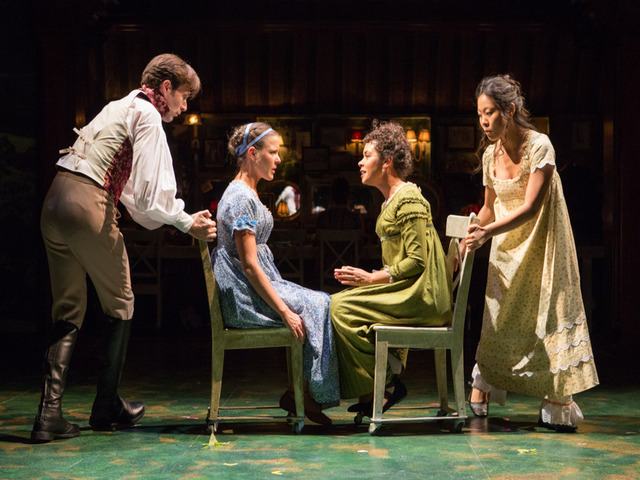 Jane Austen’s beloved tale of sisterhood and romance takes the stage at Folger Theatre in DC. 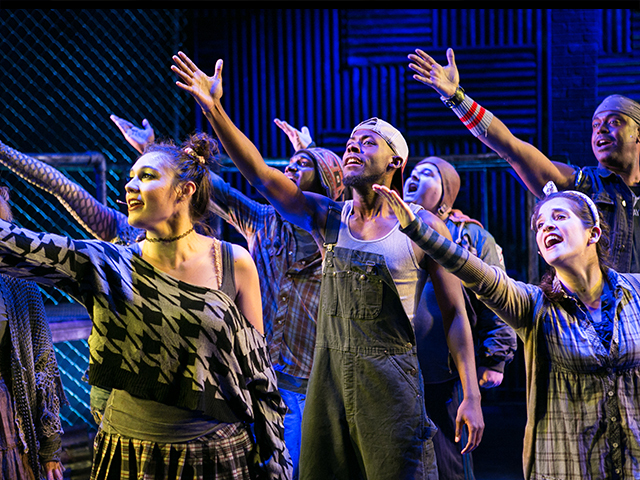 This hilarious musical comedy Urinetown satirizes politics, populism, corruption, capitalism, and musicals themselves at the Source Theatre in DC. 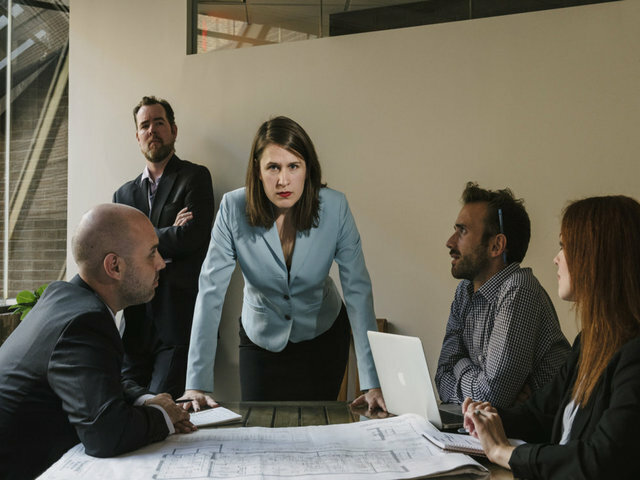 Keegan Theatre introduces this DC premiere by buzzworthy playwright Theresa Rebeck, tackling sexism in the workplace with scathing and ferocious comedy. 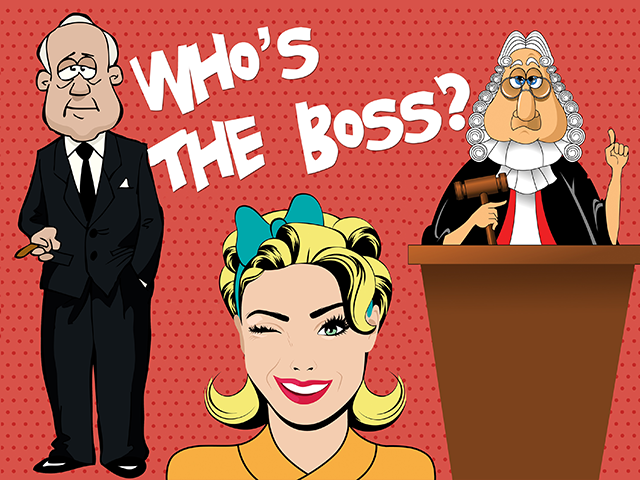 Edgy satire, universal humor, and human foibles abound in Who’s the Boss? at DC’s In Series Theatre at Atlas Performing Arts Center. Get discounted tickets to theatreWeek and more on TodayTix, just click here.